Looking for high quality playing cards? For all poker fans, look no further. 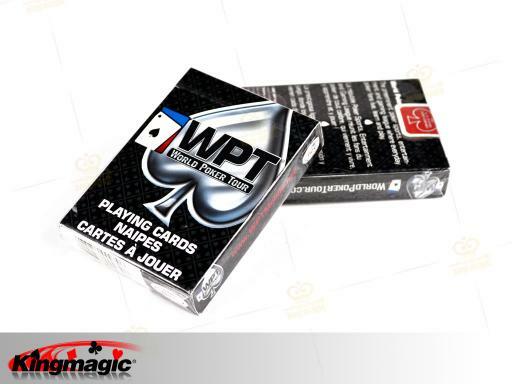 From the makers of Bee and the hottest televised poker tournament, these decks of cards are made of high quality material that convey the true feel and playability of the casinos. 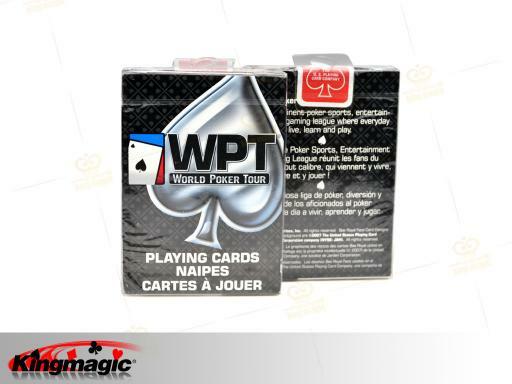 Each card features the World Poker Tour logo. These decks of cards are available in either blue or red colour designs.